Omar Pasha makes heads roll along. 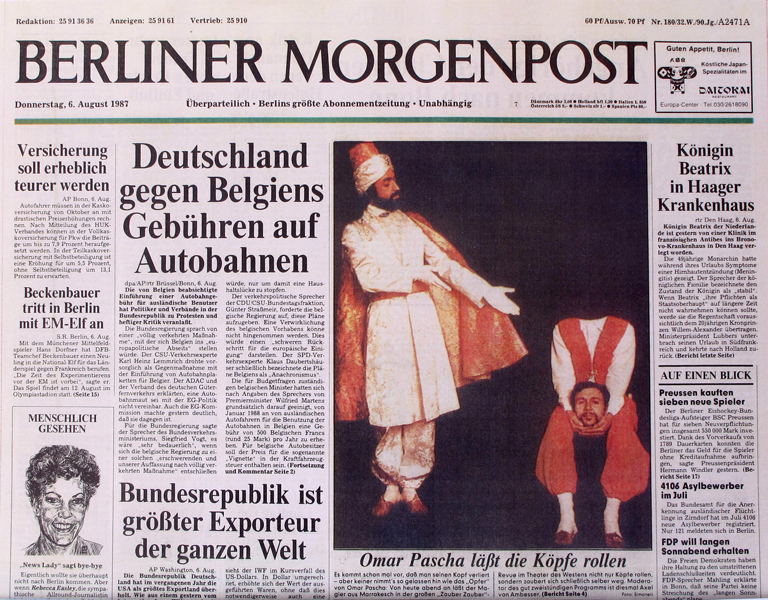 It happens sometimes that people lose their heads, but nobody stays calm as Omar Pasha’s “victim”. 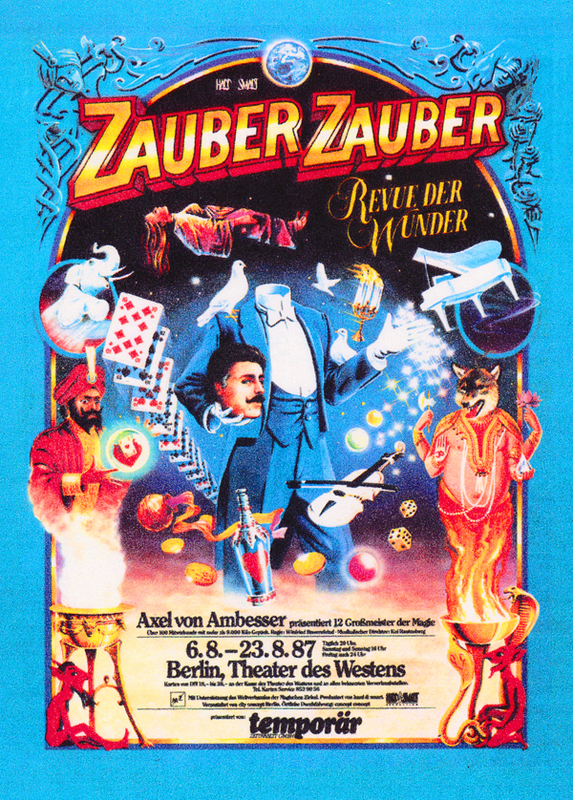 From tonight on, with the magician from Marrakech in the great revue Zauber Zauber at the Theater des Westens, not only heads roll, but finally Omar Pasha makes himself disappear!